Supplying high quality industrial equipment and supplies since 1983. We specialize in engineered equipment systems that offer a complete turn-key packaged approach, which greatly reduces installation costs and the problems associated with trying to make a variety of components from multiple vendors work together seamlessly in a system. We are committed to serving our customers with integrity and providing excellent service and high quality products at fair and competitive rates. Let our engineering and technical expertise work for you in building equipment systems and selecting the proper supplies needed for your everyday industrial applications. 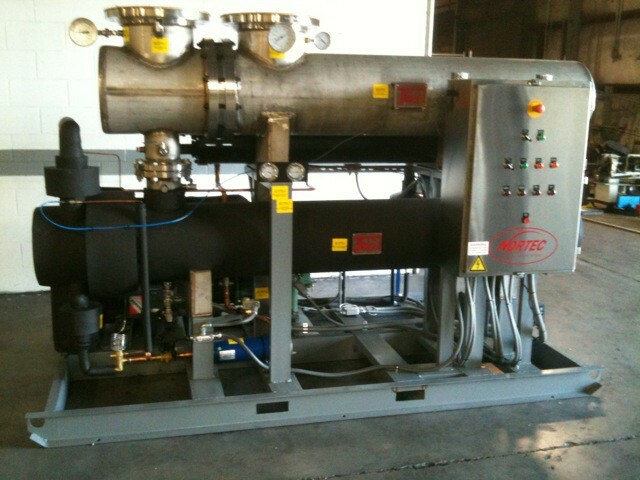 Custom built chillers and cooling systems, air and gas dryers for all plant process needs, heat exchangers for compressors and process applications including tube bundle replacements and wastewater treatment equipment to reduce disposal costs and hazards. 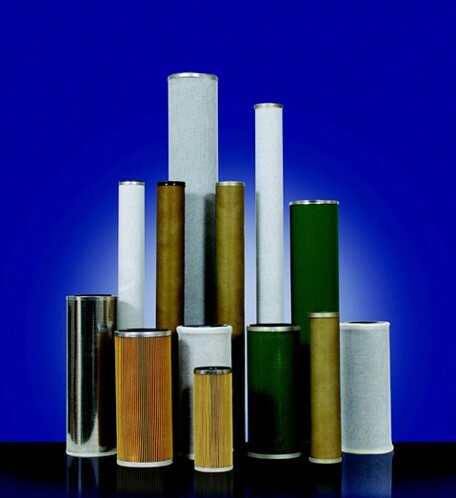 Quality replacement filters for all compressor brands, access to over 1,500,000 replacement filters for any industrial application, Des-Case breathers for all industrial moisture issues plus descaler and degreaser chemicals for difficult equipment environments. 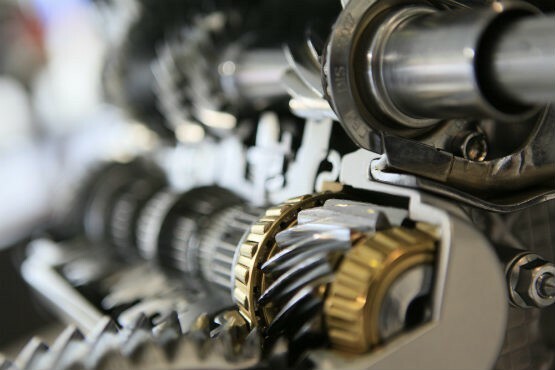 Our own brand of high quality synthetic lubricants called Industi-Lube used in many industrial applications such as compressors, gear, blower, chain and food grade as a low cost/high quality alternative to the OEM brands.